Very suitable for cooking. 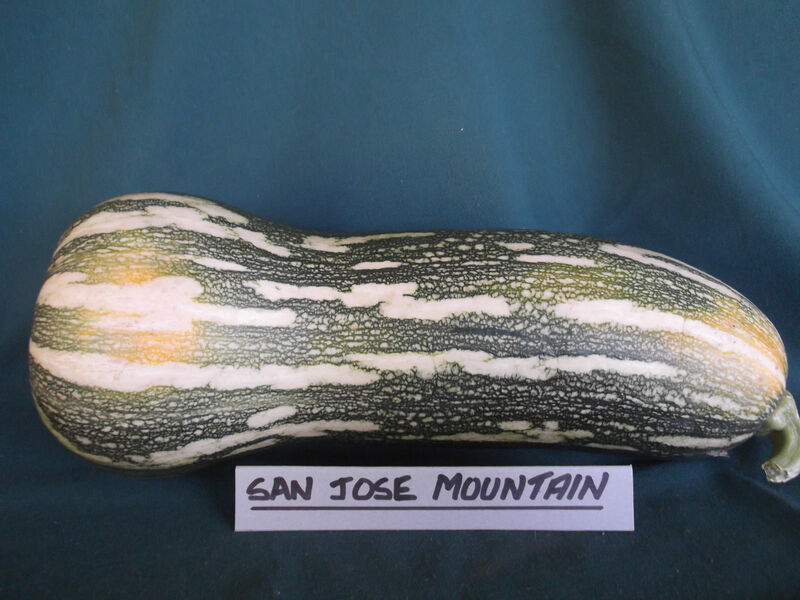 This squash is an old Italian heirloom. 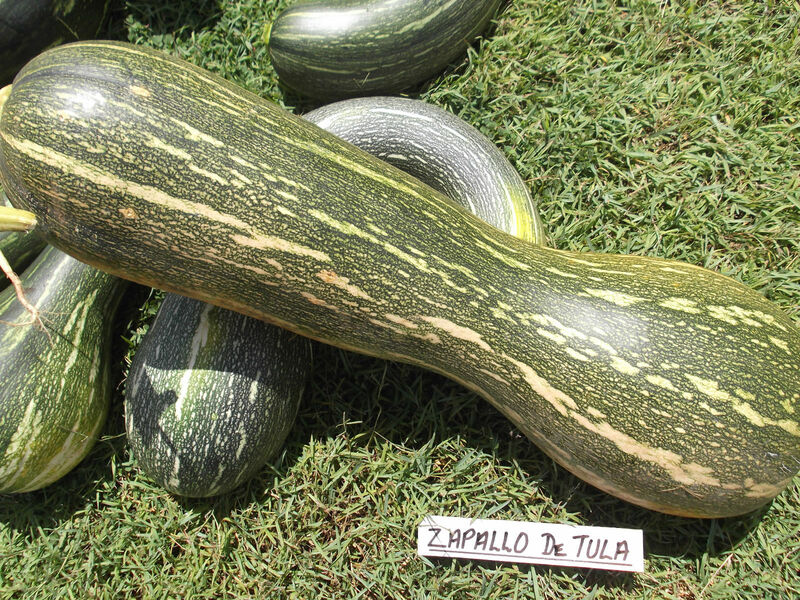 It looks like a cross between a butternut and a La Estrella, only much larger. 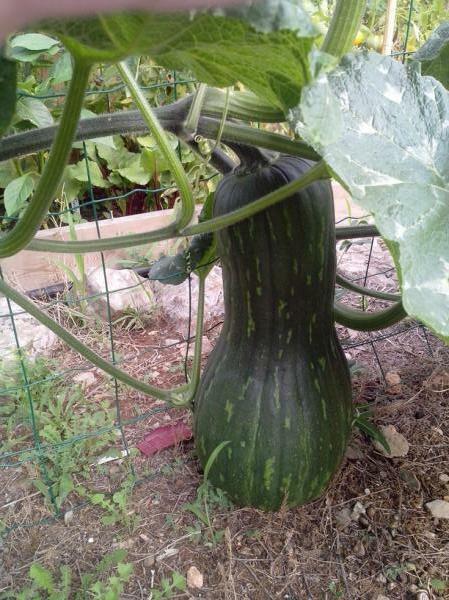 It has a rich sweet flesh and is good for all baking purposes. 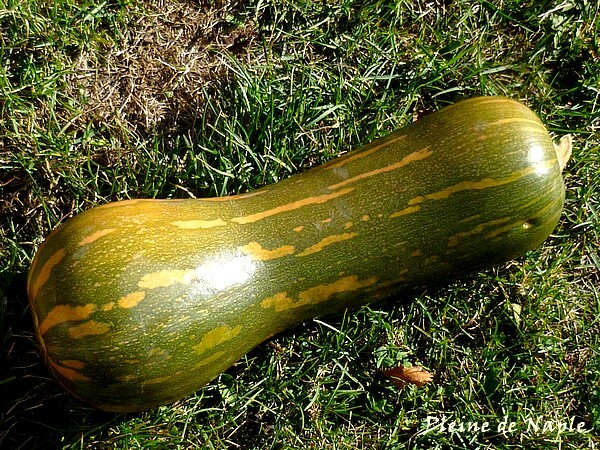 Large, oblong-butternut shaped fruit can weigh 25 kg. 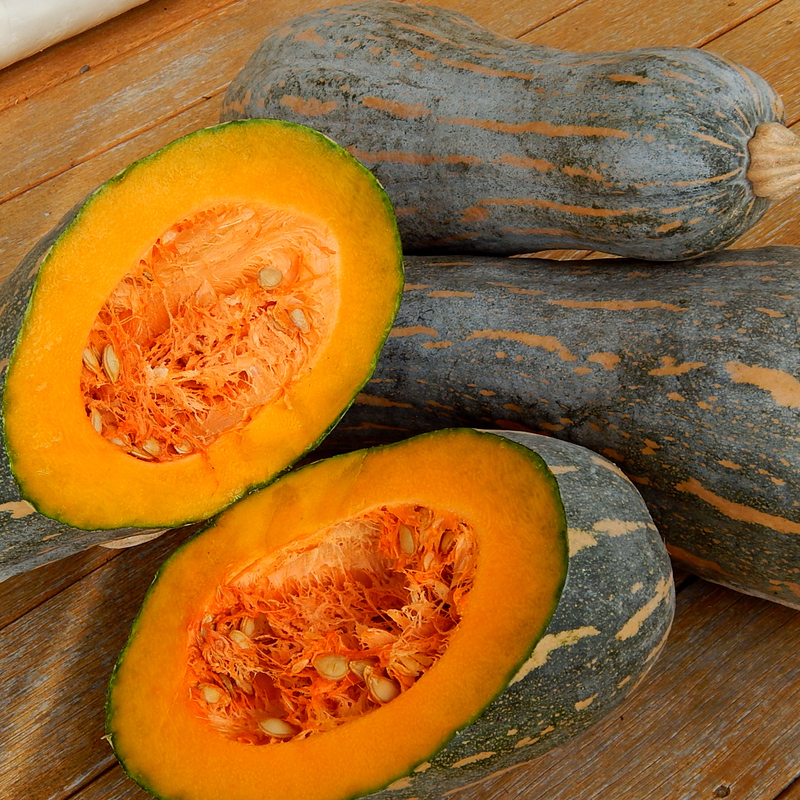 The flesh is bright orange, flavor is superbly rich and very sweet. The skin is deep green, turning tan in storage. 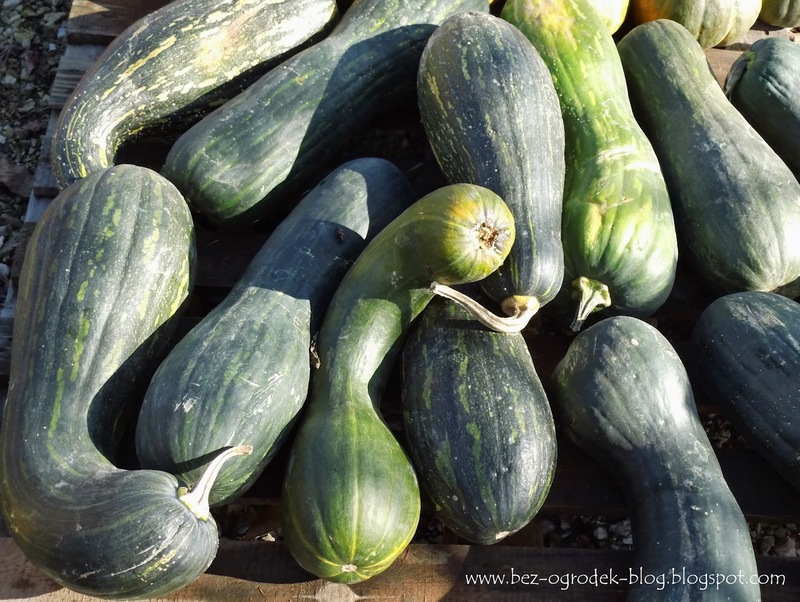 These are attractive squash and great for areas with warm, long seasons. 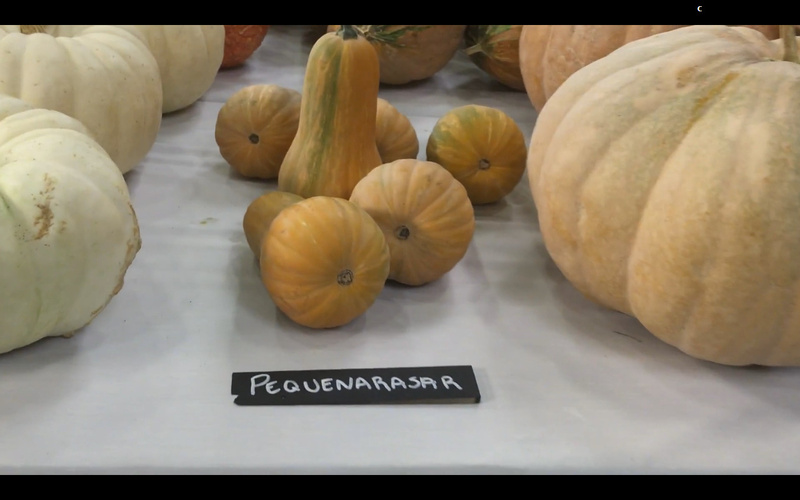 A good heirloom for home or market. 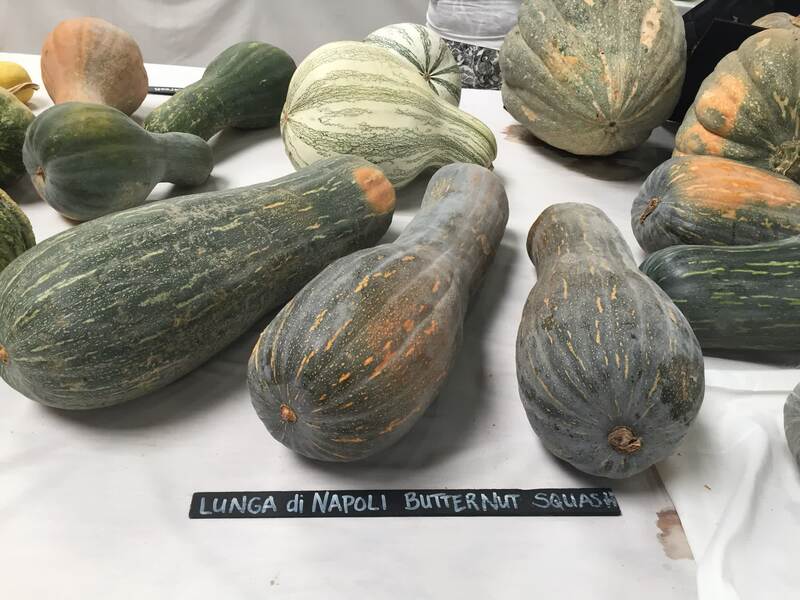 A beautiful very old Italian heirloom that was listed in America by Fearing Burr in 1863; very rare in the USA. 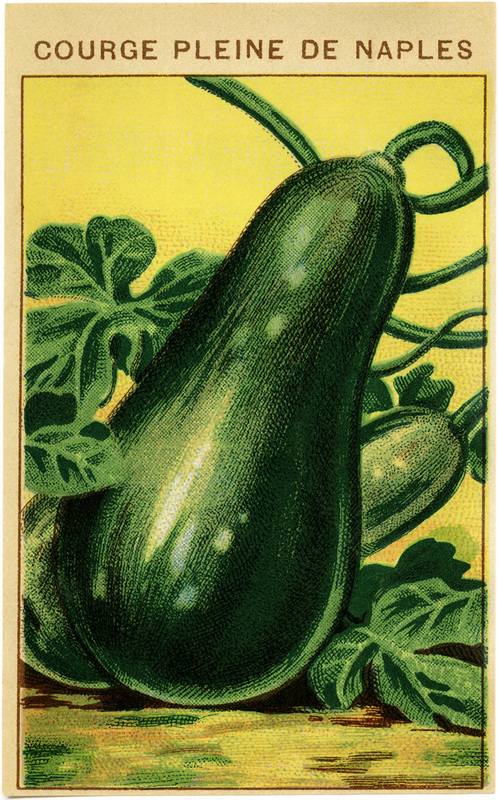 It is mentioned in the work of Vilmorin-Andrieux "The Vegetable Plants" in 1856. Also known as Pleine de Naples, Violin, Bedouin, Coat Rack or Carpet Bag. 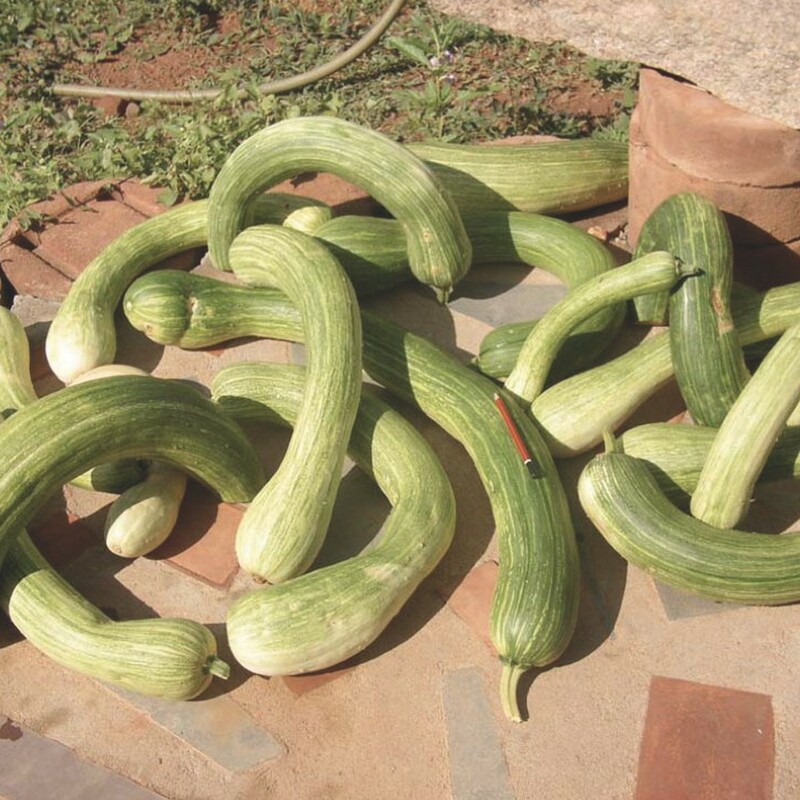 Very long fruits with a very fine flavor are often curved up to 1 m long. 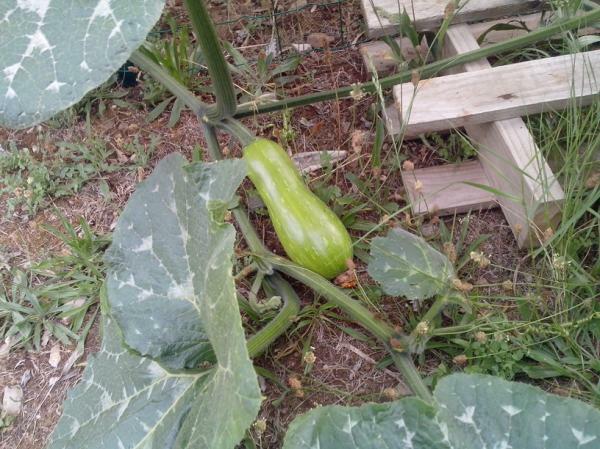 They can be eaten young or at full maturity. 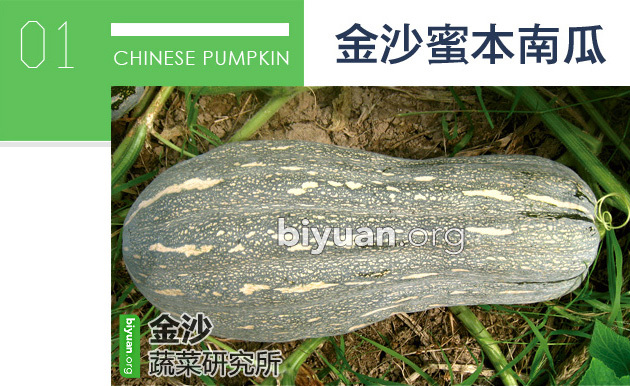 Their weight varies from 3 to 10 kg and their diameter from 10 to 18 cm. The epidermis is first light green then ocher at maturity. 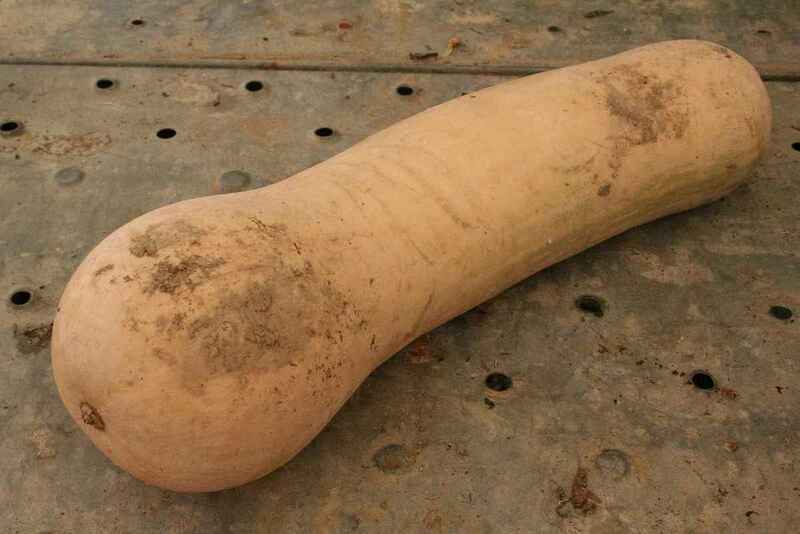 The orange flesh is firm, musky and slightly sweet. 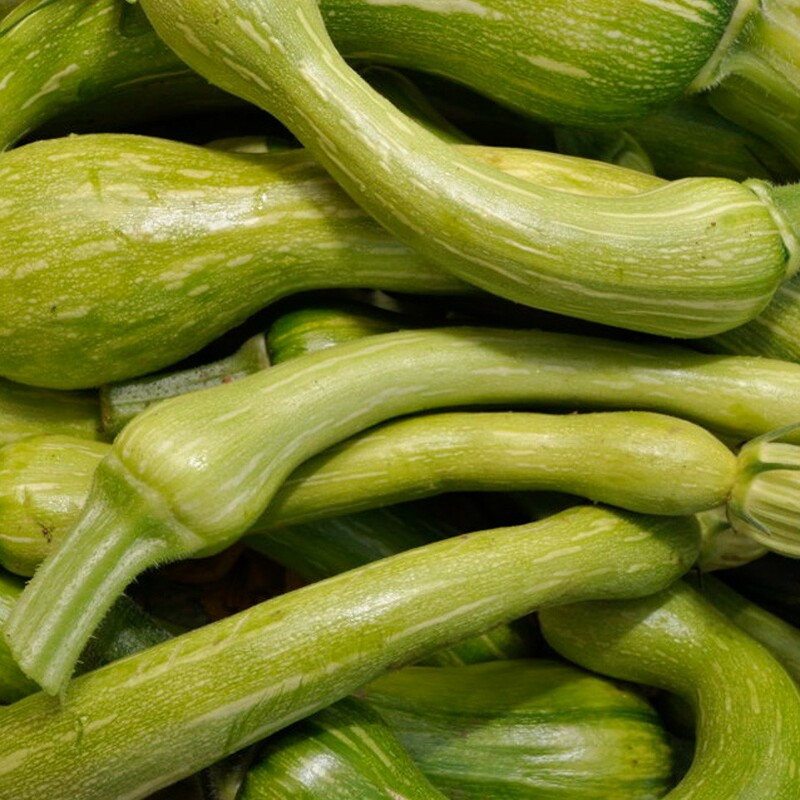 This ancient variety is native to the south of France. 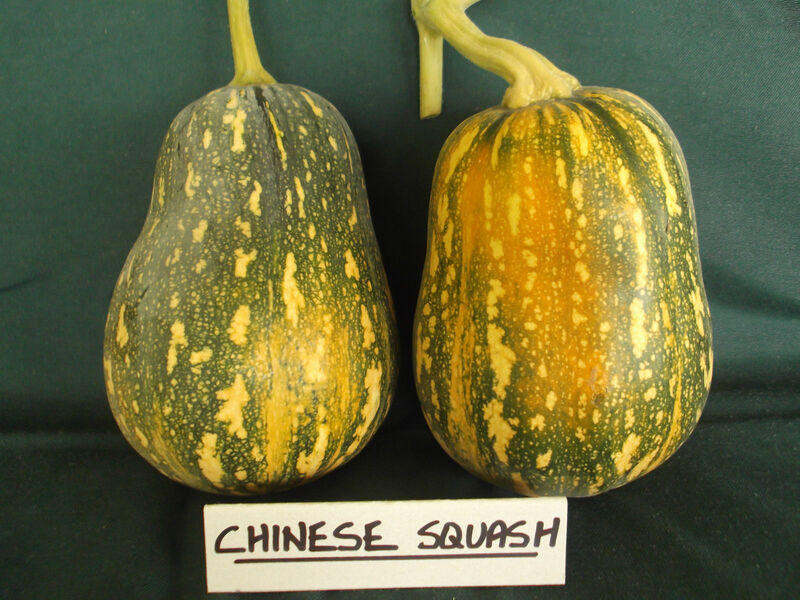 Taiwan Honey is a new hybrid variety developed from the well-known high quality squash in Taiwan. 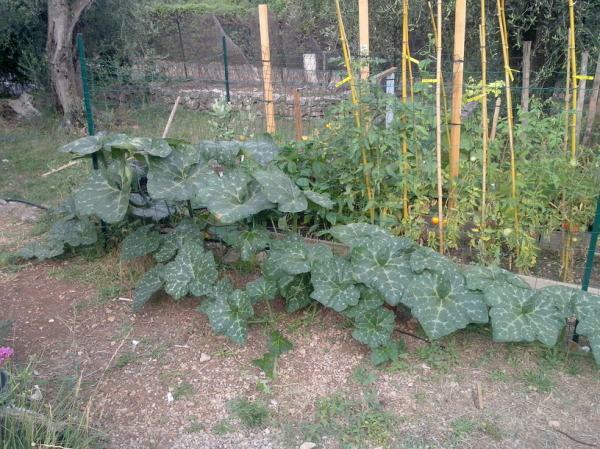 The plant is very vigorous and strong branching for setting lots of fruits in warm climates. 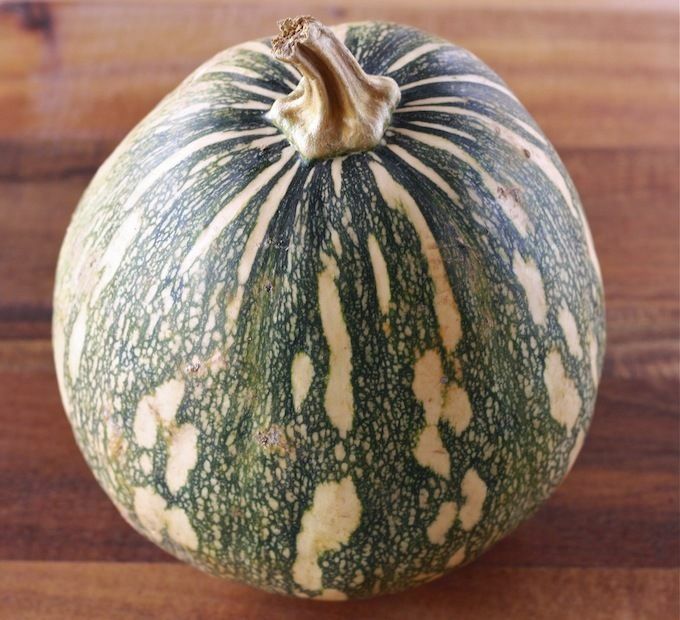 Means small roast squash in Portuguese. Very sugary sweet flesh. 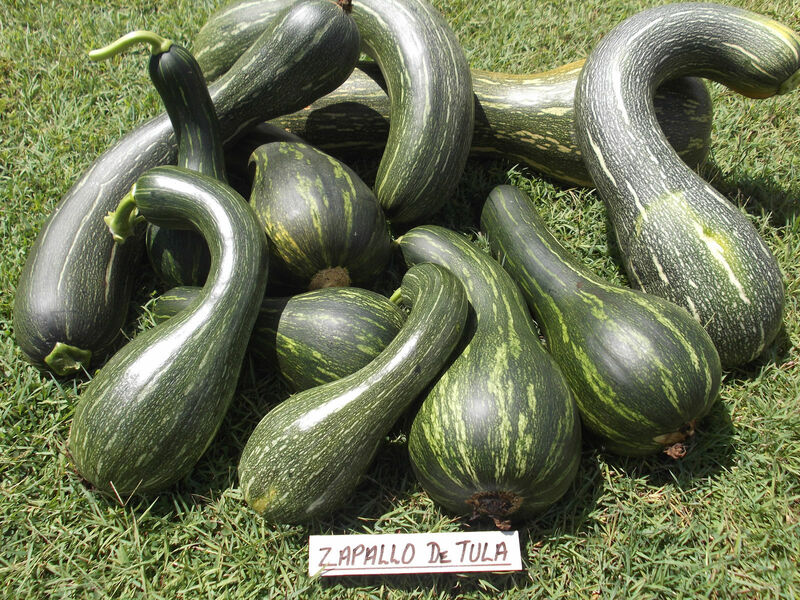 In the province of Herrera in Panama this variety of squash is commonly grown around the town of Tula. A farmer on the side of the road was selling these attractive beauties and he told Patrick, Joe's brother that the flesh was "Muy Rico" -"very good!" 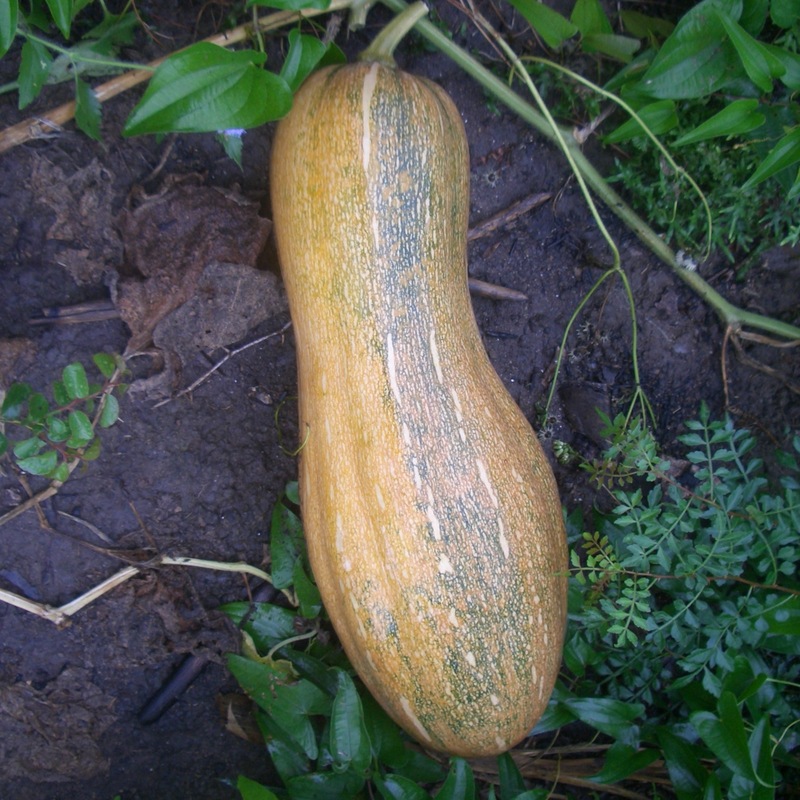 This squash is grown in the hot dry areas but does well in hot humid areas as well according to our Panamanian Farmer Informant. 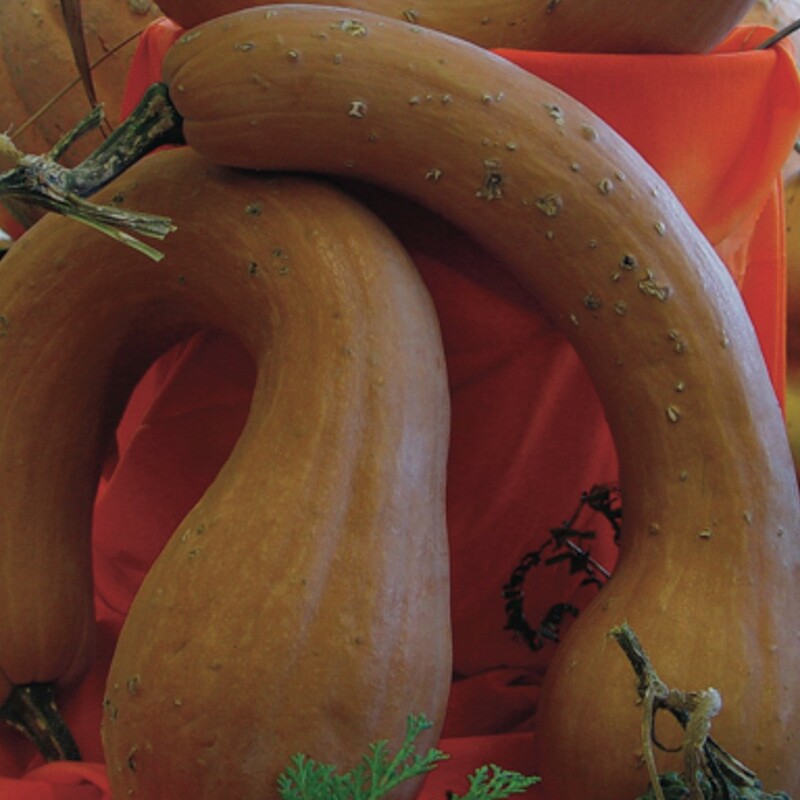 The necks of this squash are long and meaty and the flesh is of good baking or cooking quality. 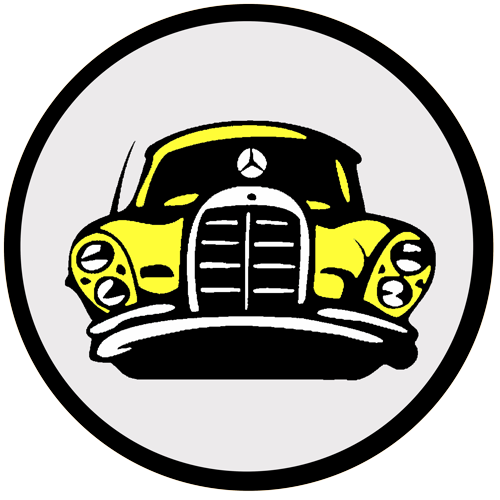 A favorite in Panama. 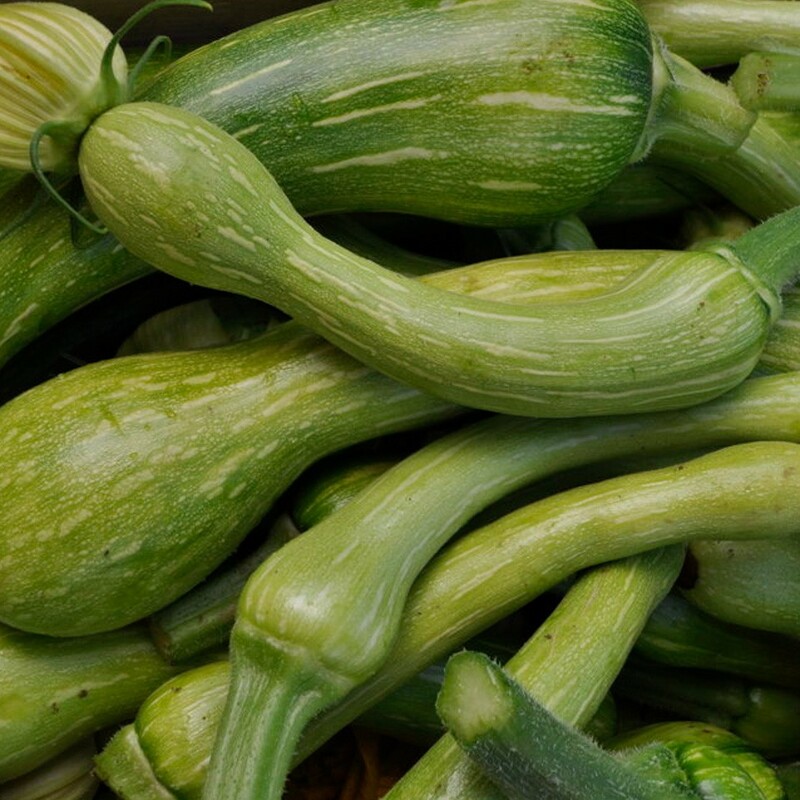 This Moschata variety probably needs a long growing season to be sure, but we would tell anyone with Moschata Squash growing experience to try it as it is well worth the effort to see if it will produce for you. 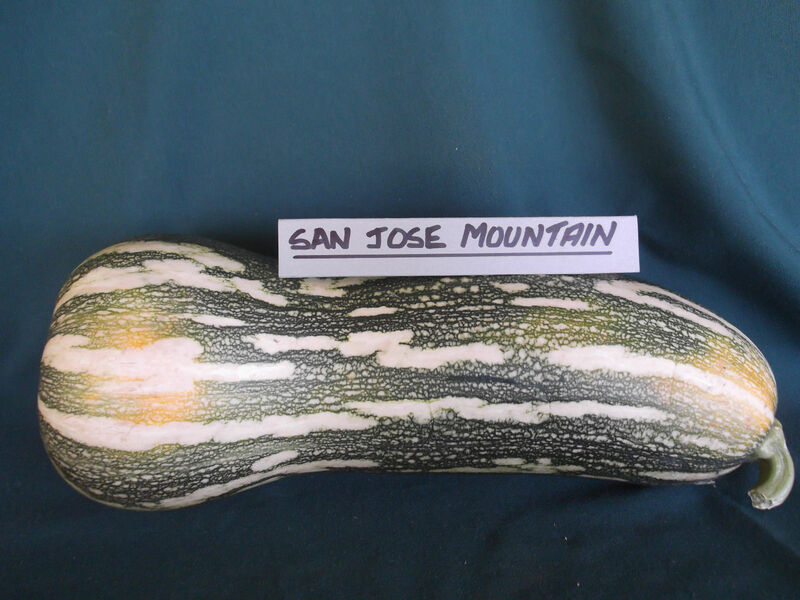 San Jose Mountain is a an heirloom pumpkin variety from Costa Rica where it is still widely grown today. 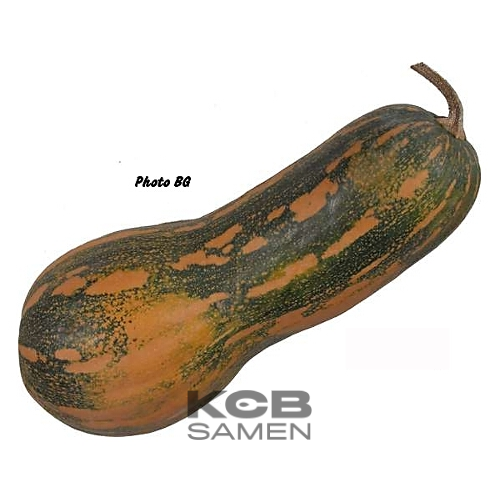 The fruit is shaped like a club or an oversize butternut with smooth rind that starts out a dark green colour and turns a burnt umber tan colour as it matures. The huge vines will produce fruit ranging from 4kg to 9kg in around 110 days. Flesh is a rich deep orange colour, firm, dryish and lovely sweet. 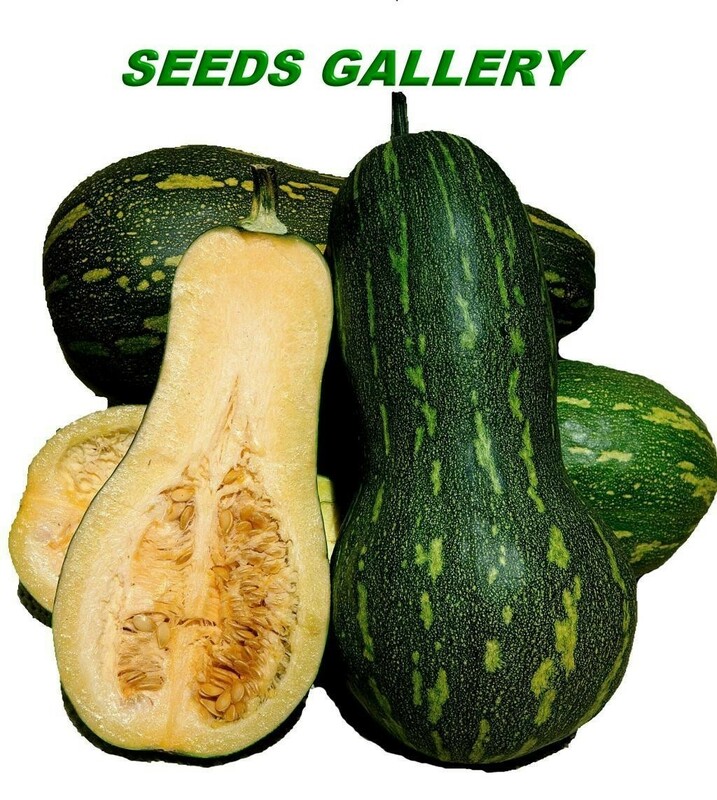 Seeds are all in the bulb end, so the rest is all flesh. 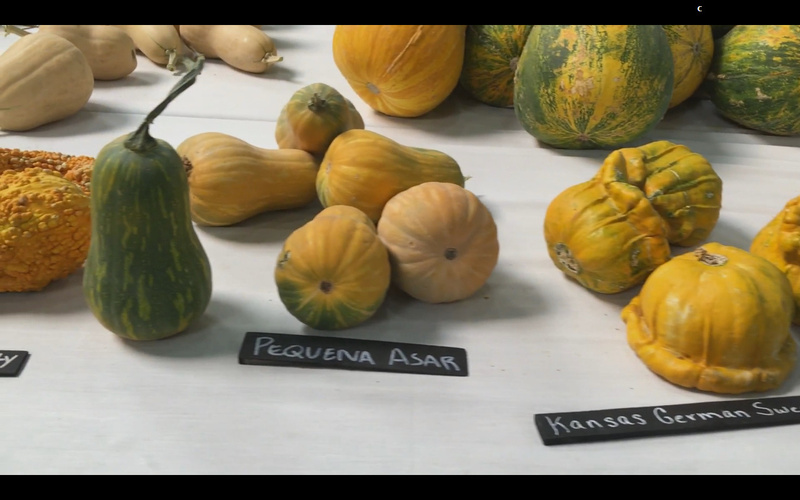 This variety was previously unheard of in Australia and is understandably rare. 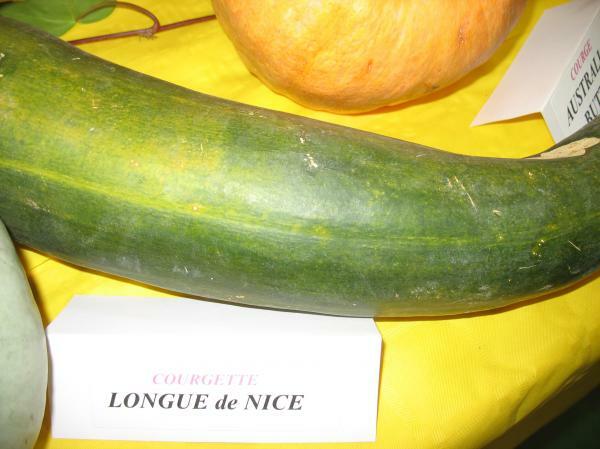 Some understand it to be a home garden/ market garden variety and has a more exact variety name, but translation is difficult. 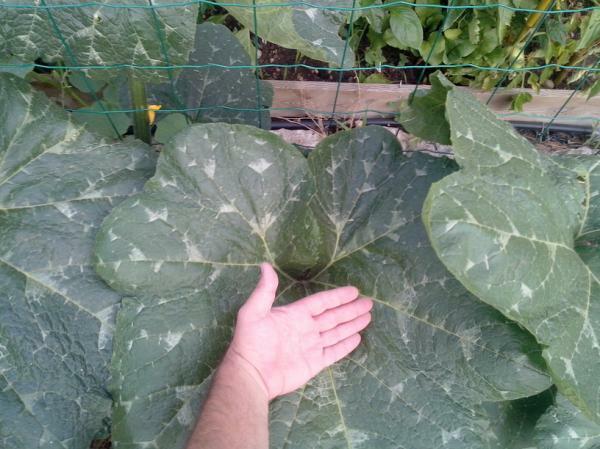 The fruit is only small, usually paw paw shaped, although some fruit are more squat. 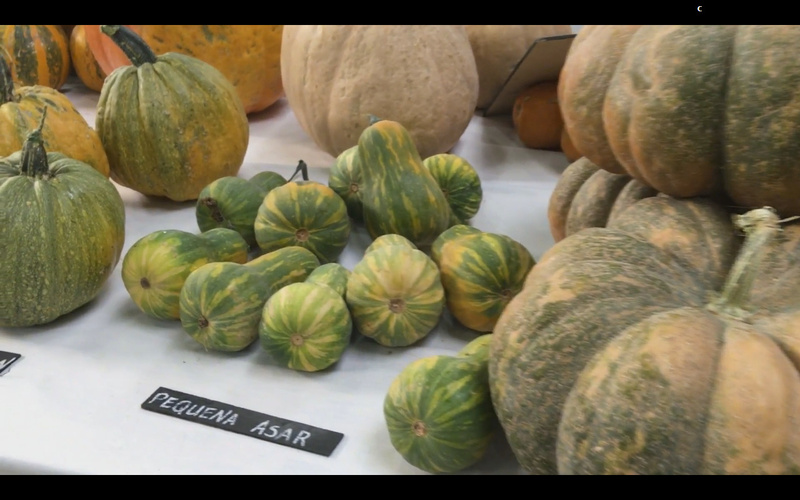 The rind is mainly green with lots of yellow flecks, but this does turn more yellow in storage. 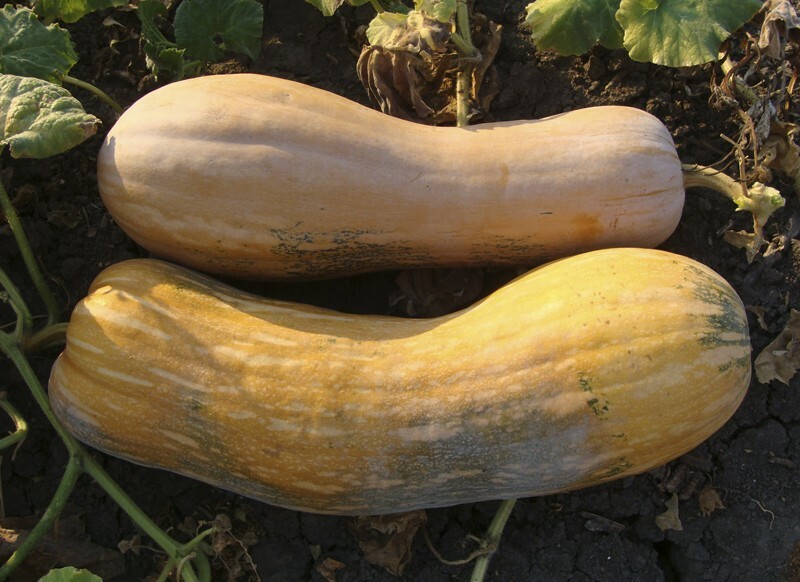 The flesh is a bright yellow/orange colour, firm and moist with a tasty sweetness. 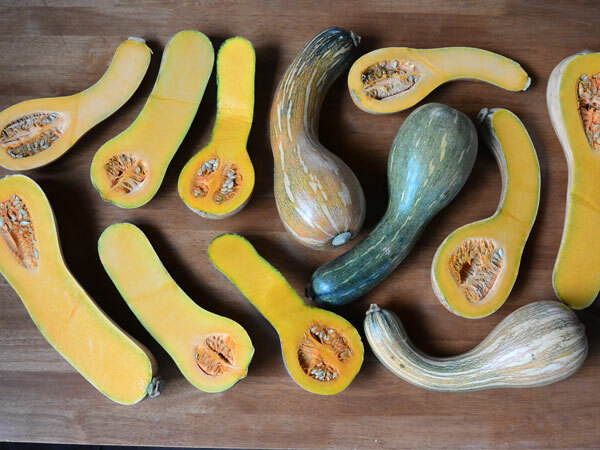 This variety is delicious when roasted. 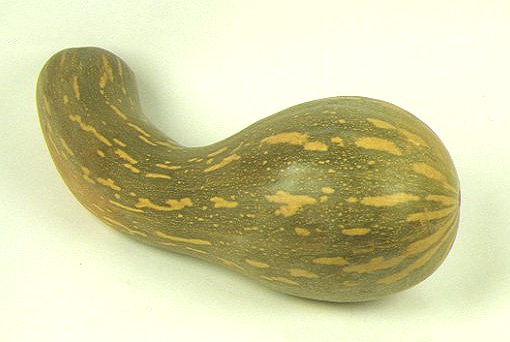 Most of the seeds are in the bulb end. Apparently, the seeds are great when roasted. The vines are quite productive and picked fruit ranged from 1kg to 1.9kg, in 95 days over summer.